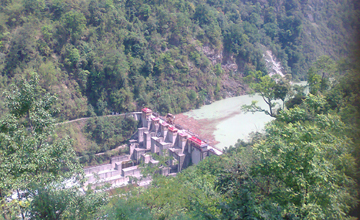 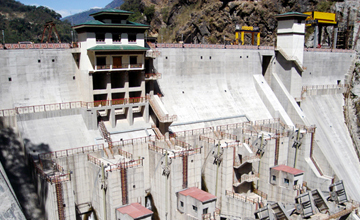 Located in Singtam, Sikkim, this hydroelectric plant has 3 units. 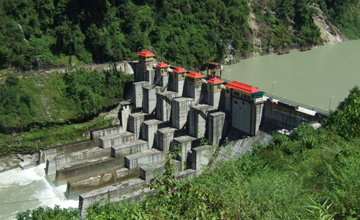 It is a part of the hydraulic engineering project on the Teesta River in India, in the State of Sikkim, on the southern slope of the Himalaya. 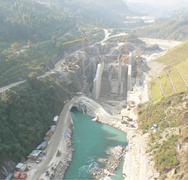 Two unique aspects distinguish the project: the technology used and the logistics involved. 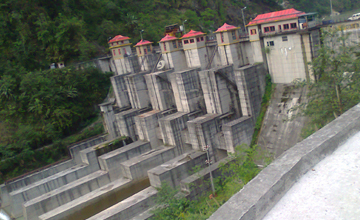 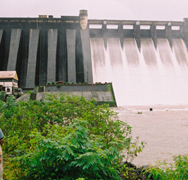 Encardio-rite was responsible for the execution of complete monitoring services for the dam. 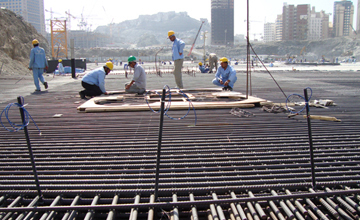 The scope of work included supply, installation and manual as well as automatic monitoring. 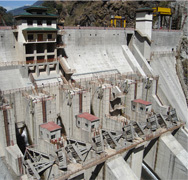 Instruments installed included a piezometer, water level recorder, pressure cells, borehole extensometer, joint meter, temperature meter, plumb lines, seepage measurement system, prism targets, automatic data acquisition system and seismographs. 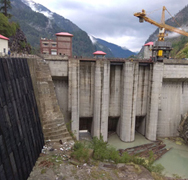 Web based data monitoring services were provided for the online monitoring of the geotechnical instrumentation and presentation of near real time data for the client.